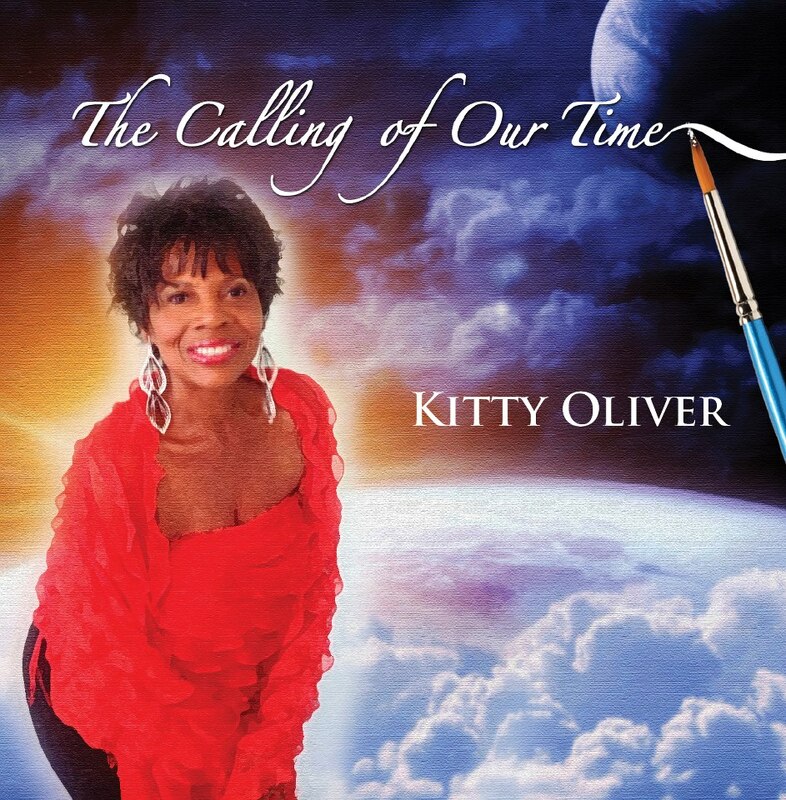 Race and Change Dr. Kitty Oliver. 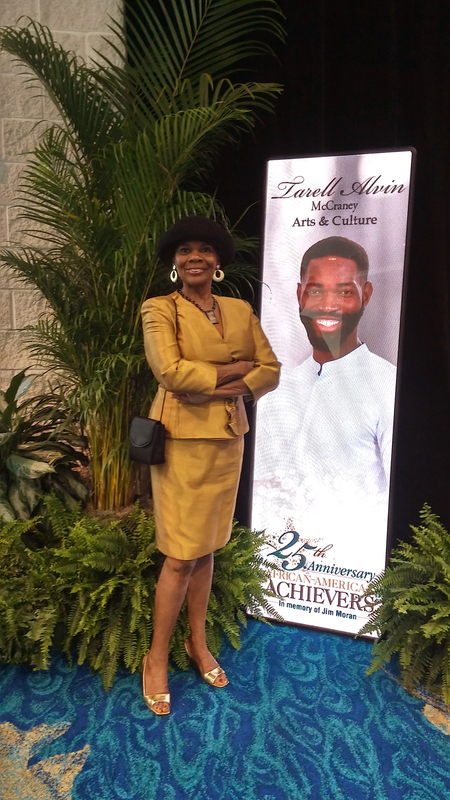 A native Floridian, she specializes in books, television and radio documentaries, and literary performances which explore race and ethnic issues in innovative ways. She has produced landmark research documenting the state’s mushrooming diversity that has become a mirror of American society and speaks widely on African American history. 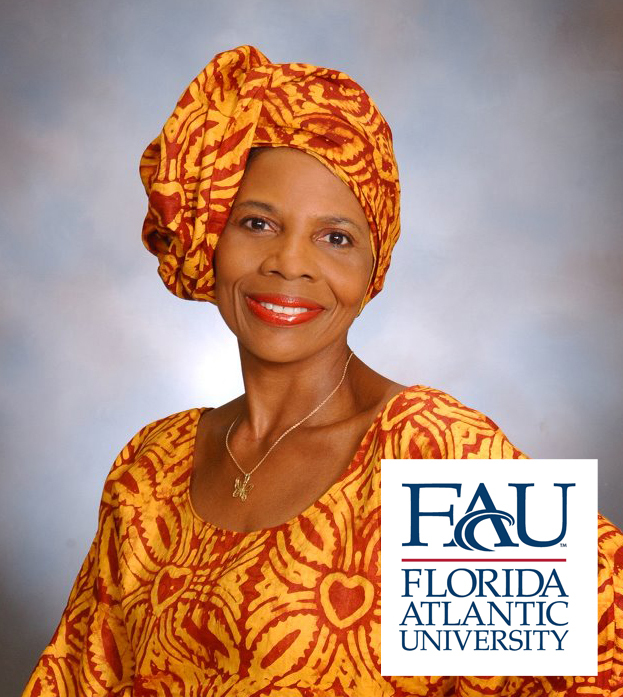 She pioneered the cross-cultural “Race and Change” research project in South Florida that has expanded to Ghana, West Africa. The work has resulted in an historical archive of oral histories on race, a multimedia website on race, and consulting for historical, tourism, social service, and government organizations. 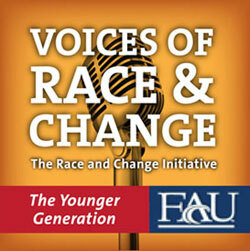 The Race and Change Initiative promotes a 21st Century discussion of race and differences in cross-cultural public forums using archival oral history interviews, video and Web radio programs, and creative performance presentations. 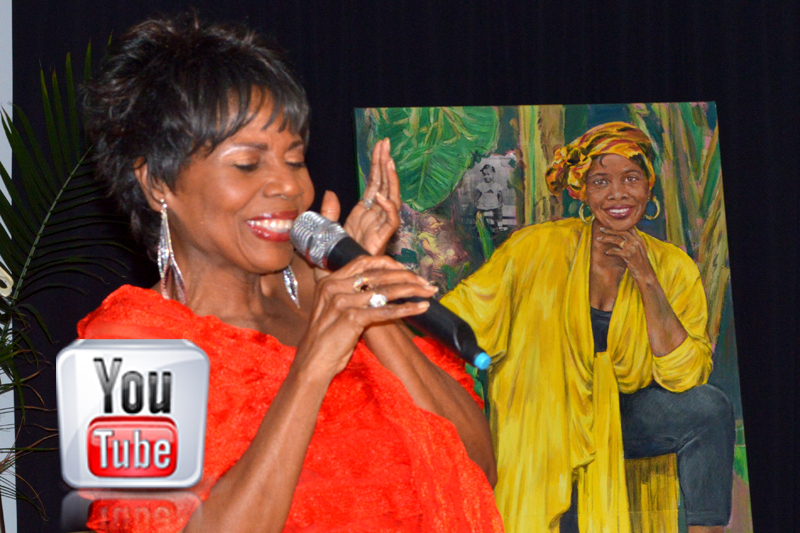 The director is Dr. Kitty Oliver, an author and TV producer and adjunct professor of oral history writing and race and ethnicity within the School of Communication and Multimedia Studies in the Dorothy F. Schmidt College of Arts and Letters. This site is generously funded by the Community Foundation for Palm Beach and Martin Counties and the Knight Foundation Fund, and New Visions Educational Foundation, Inc. The Race and Change Initiative is an innovative 21st century approach to dialoguing about differences across races and ethnicities. 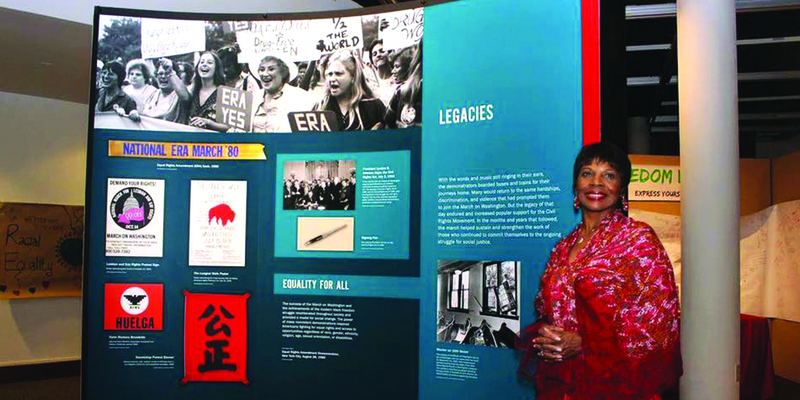 It includes over 125 audio-taped and videotaped interviews of Whites, Blacks, Hispanics/Latinos, and Asians collected for the historical Race and Change Oral Histories archive, television documentaries, and podcasts, as well as university courses and community action workshops. The Youth Outreach Project creates intergenerational bridges across cultures as college students and teenagers of diverse immigrant backgrounds produce radio broadcasts and videos on the race relations experiences of their peers and elders. 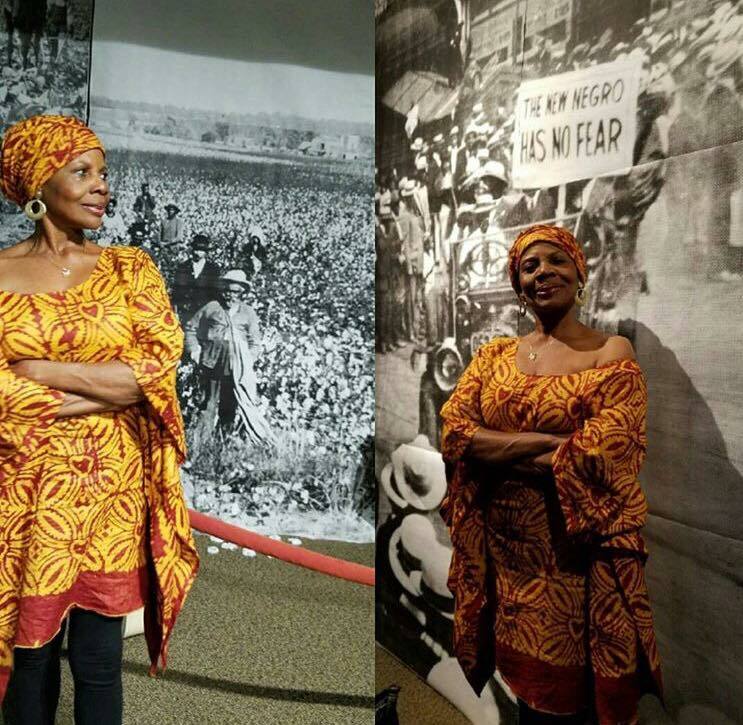 Her public television and video productions are used widely by schools and libraries She is producer and host of the 10-part series “Crossing Cultures/Changing Lives”, airing on WBEC-TV. 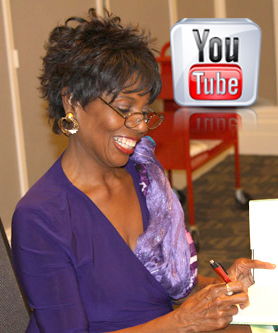 In addition, she produces videos, podcasts, and blogs on race and ethnic relations and changes across generations. She is a lecturer and workshop leader on creative nonfiction writing techniques and memoir writing, and a professional jazz singer. She conducts community oral history field work and is a member of the Oral History Association.